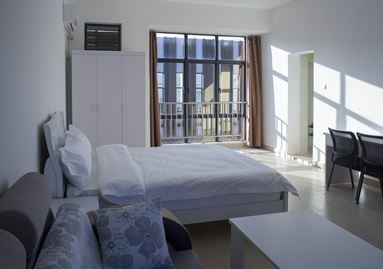 Artention Studio has over 150 serviced apartments on-site. 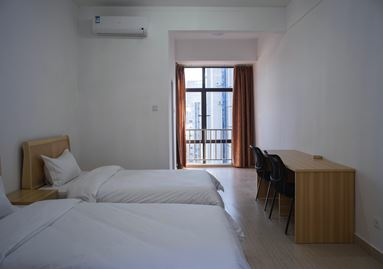 These furnished apartments are equipped with all essential furniture and appliances, and run by professional hotel management team, to provide a cozy and carefree accommodation environment for film crews. Artention Studio also keeps long-term collaborations with major upscale and economy hospital chains across Shenzhen to help crews securing lower than market rates.